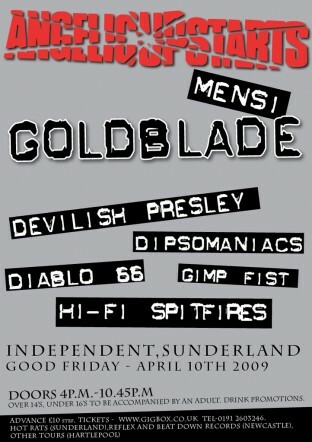 Top gig this Friday 10th April at The Independent in Sunderland - Angelic Upstarts, Goldblade, Devilish Presley, Dipsomaniacs and many more. It's only a tenner in advance and dootrs open at 4pm. Finishes at 10:45 so everyone can get home. Images have been added to all OASIS items in the database. 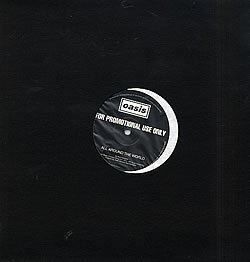 There's some UK promo vinyl and promo CDs, flyers, assorted memorabilia and limited editions. The site has been updated with well over 300 new items. Next update in another month.